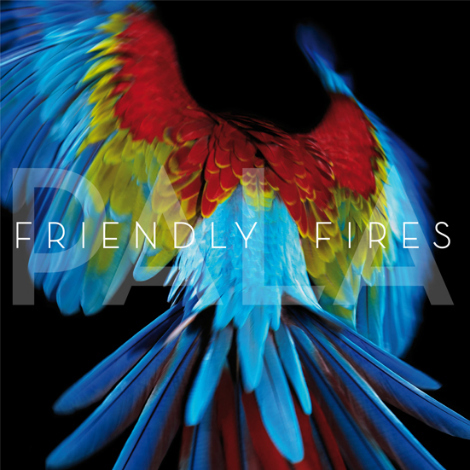 In the feeds today, Friendly Fires kept popping up. We are getting close to their release of Pala on May 24th, so I guess its expected that these new songs will start to appear. Hype Machine will be streaming the record (starting on monday) before the release. Below you can stream “Blue Cassette” and download it for the price of an e-mail address. Also, Consequence of Sound has a stream of the track “Hawaiian Air”.